Wayne Rooney, Wazzaaaa! The England legend gets his first Inform card of the Season as FIFA Ultimate Team’s, Team of the week touches down for its 27th time. 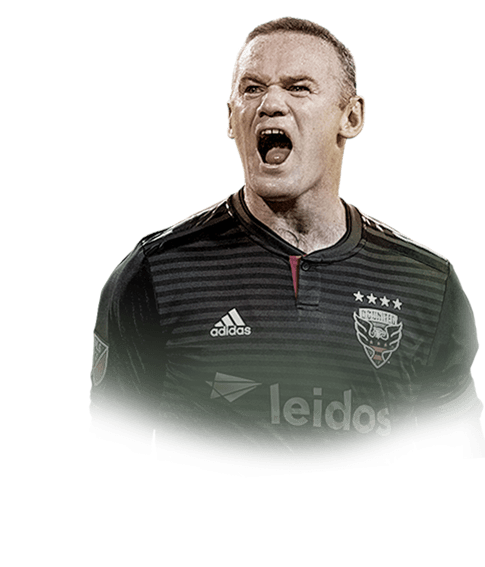 Last weekend DC United of the MLS slaughtered Real Salt Lake with a 5-0 win and the main catalyst of that win, Wayne Rooney rolled back the years as he had a say in four out of the five goals. 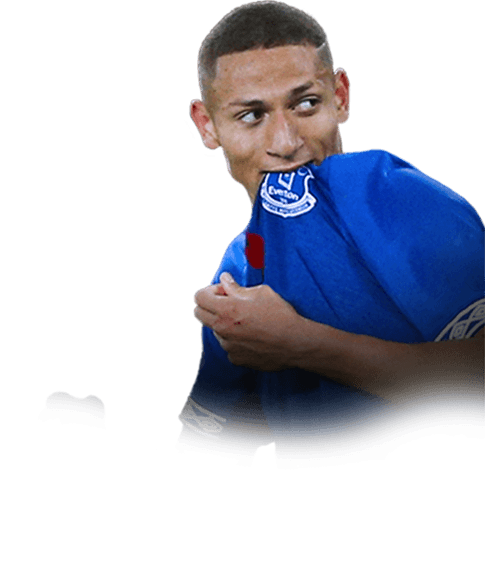 (Three goals & one assist). 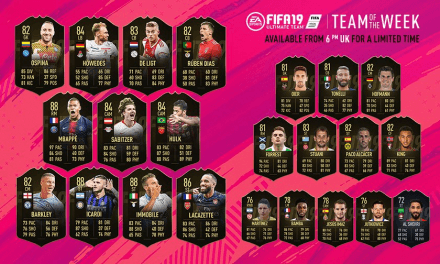 At this stage of the game, you’d have to be a fan of Rooney or someone who missed the flashback promo and has an MLS side to really bother with this card. The 83 rated card has 69 pace, 78 dribbling, 84 shooting, 84 passing, and 79 physicalities. Sadly as Wayne’s career winds down so too does his effectiveness and rating in FIFA. As a fan of Manchester United, it’s sad to see Wazza have a base rating of 80 whilst players of a similar age bracket have much higher ratings. 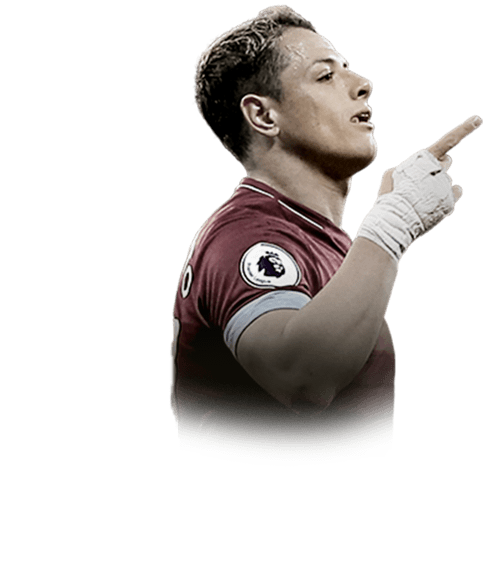 Javier Hernandez made a huge impact for West Ham in their thrilling comeback against Huddersfield at the weekend. As his two late goals (after being subbed on at half time) secured all 3points in a 4-3 goal fest. The card has a rating of 84 and has ratings of 80 pace, 82 dribbling, 84 shooting, 69 passing, 69 physicalities. Arguably perhaps the only card desirable in this weeks selection for weekend league players is the 90 rated Angel Di Maria ST card. Di Maria was instrumental in the 3-1 v Marseille. 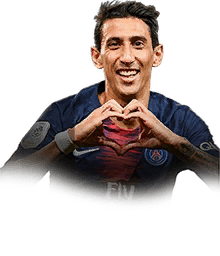 Reminding the world that another little Argentine player (besides Messi/Aguero) can be amongst the world’s elite on his day, as Di Maria’s 2 goals and assist got the 3 points. Interestingly the card has a positional change to the ST role and includes the following stats 91 pace, 87 shooting, 92 dribbling, 90 passing, and 78 physicalities. 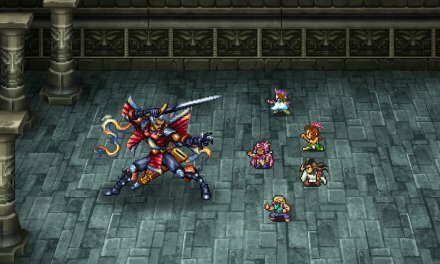 A 2* weak foot may be very off-putting for some. 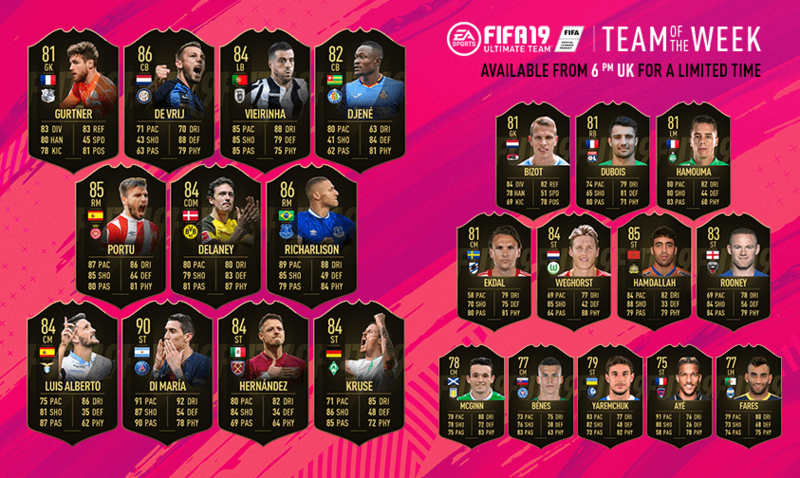 So that concludes this weeks FIFA 19 ultimate team, team of the week. A pretty lackluster one I’m sure many will agree, I was hoping to see a 97 rated Lionel Messi ST card. All of the cards above go live in packs at 6pm tonight. 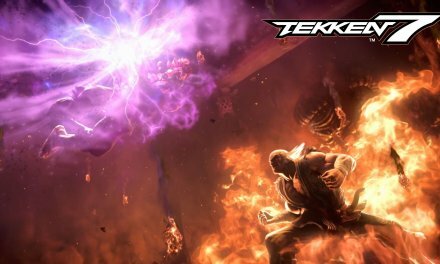 Feel free to fire away in the comment box below. Cheers! NextCastle Crashers Remastered coming to EGX Rezzed 2019!